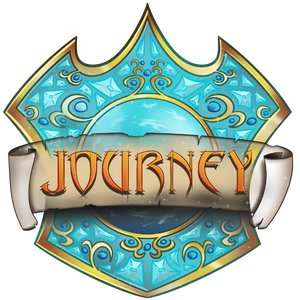 Activity stream for all registered members at JourneyGaming. Khast posted a new thread. Maggie posted a new thread. Tracee Forbeck rated Maggie's post Optimistic in the thread Journey Official Rules. Frosty liked ReformedPixel's post in the thread Journey New And Improved Server Trailer/Cinematic. Frosty replied to the thread Journey New And Improved Server Trailer/Cinematic. ReformedPixel liked Frosty's post in the thread Journey New And Improved Server Trailer/Cinematic. ReformedPixel replied to the thread Journey New And Improved Server Trailer/Cinematic. oLyricsx liked Frosty's post in the thread Journey New And Improved Server Trailer/Cinematic. Frosty posted a new thread. torra glabie set their home page. torra glabie set their occupation to https://bit.ly/2GkQ0N6. torra glabie set their location as New york.